Over the past 20 years, there has been an increase in the use and production of drones, most notably by NATO and Russian forces in Syria, Iraq, and Afghanistan. But, not only is this world-changing technology redefining the way wars are fought, it is also changing the way businesses and police departments run their affairs. In addition to their use by the police and businesses, individual citizens are also using them for everything from recreation to cattle ranching. But, even with all of the benefits drones have to offer, there are certainly drawbacks. Air warfare can be extremely bloody if you have two well-trained air forces battling one another for air superiority. In 1943, the German Luftwaffe inflicted such heavy casualties on Allied strategic bombers that American and British war planners were considering ceasing their bombing runs over Germany. A future war between the United States, Russia, and China could be even more costly, with both sides armed with state-of-the-art surface-to-air missiles, some of which are armed with nuclear warheads. One way to get around high attrition rates for military pilots is to not sortie them and, instead, send UAVs in their place that are controlled by servicemen safely protected in a bunker somewhere. 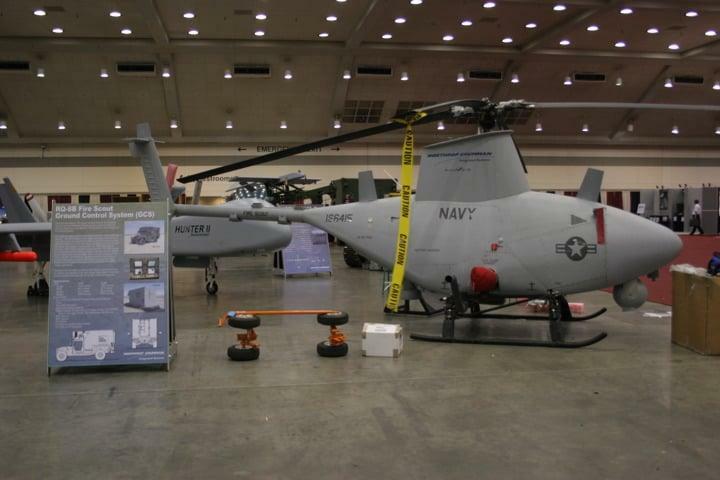 In the event a UAV gets shot down, all you have to do is build a new one, and you won’t have to spend several months and millions of dollars training new pilots. Drones will certainly change the world of warfare. Law enforcement agencies are now using drones to track down fleeing suspects. As of 2016, 167 police and fire departments in the United States were using drones for various purposes. In June 2013, former FBI director Robert Mueller testified before the Senate Judiciary Committee that the FBI was using drones for the purpose of surveillance. Law enforcement does not only use drones for surveillance purposes, it also uses them in search and rescue operations. In 2005, a sheriff’s department in Georgia used a drone to search for a missing teacher by the name of Tara Grinstead. Unfortunately, Tara Grinstead was not found by the drone, and her body was only discovered after a former student of hers confessed to murdering her; nevertheless, this event was seen as a watershed moment in the use drones by police departments. Private companies that specialize in making deliveries are also getting into using drones. Amazon and UPS are notable for doing this. Amazon that they can deliver goods to customers in as little as thirty minutes and UPS is getting in on the action, too, using the roofs of their delivery vehicles as landing pads for their drones. Private individuals are taking advantage of drones, using them for recreation and other purposes. They are extremely popular with hobbyists and filmmakers alike. Go to any public park and you are more likely than not to see someone flying one over your head. Even small business owners are getting in on the action. 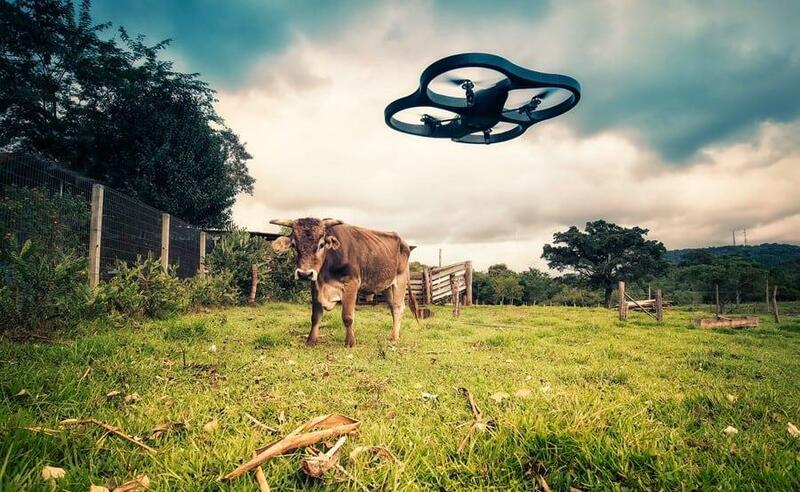 Cattle ranchers, for example, are using drones to track and herd their cattle and see whether or not fences are down on their property. Is using drone technology a good idea? The most contentious issue regarding the use of drones is privacy. According to the United States Supreme Court, in Florida v. Riley, the police do not have to obtain a search warrant to observe someone’s property from public airspace. This judgment, along with the increasing use of drones by law enforcement agencies, has caused great consternation amongst advocates for civil liberties in the United States, who believe that such intrusions are an extreme violation of citizens’ rights. Aside from police agencies using drones to observe criminal suspects without warrants, another problem is their use by hobbyists who do not know anything about the rules of the road regarding air traffic. In April 2016, a drone nearly crashed into an Airbus A320, and in another incident, a drone flew too close to a news helicopter, which could have resulted in the unmanned vehicle being sucked into the rotor. It has been suggested that in order to avoid such occurrences in the future, the FAA should require those piloting drones to get a pilot’s license. Probably the most important issue regarding the use of drones is automation. According to McKinsey Research, one-third of all Americans could be rendered unemployed by automation, and drones could be a huge contributor to this potential crisis. One could probably guess from the previous points this article makes that the jobs threatened by the implementation by drones are those held by pilots (military and civilian), policemen, and delivery drivers. Drones certainly have a lot to offer governments, police, businesses, and hobbyists alike. 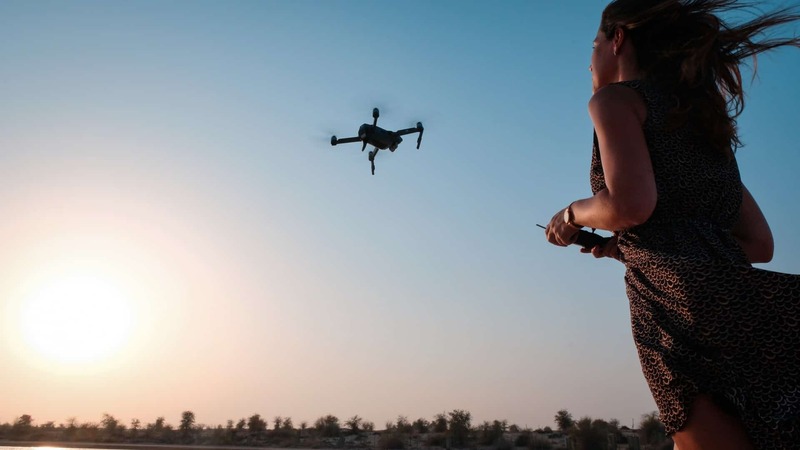 Using drones can keep military pilots and policemen out of harm’s way, they can help businesses reduce their labor costs, and they provide an enjoyable outlet for various types of hobbyists. However, there are serious drawbacks to using them, as well. In the hands of corrupt government officials and police and intelligence agencies, they can be an instrument by which their authority can be abused. In the hands of idiots, they are a danger to manned aerial vehicles, such as planes and helicopters. And, finally, they threaten to render human beings in the workforce as obsolete. Whatever the benefits or drawbacks, drones are going to change the world as we know it. Sandra Hayward has been writing for most of her life, using every chance she could to explore her talent. She even enjoyed writing her school assignments – if you can believe it! What started as a hobby is now her career. She currently writes blogs and various types of educational articles. She also helps students with assignments at EduBirdie. Apart from writing, she also enjoys mountain climbing and camping. Next articleVivo V11 Pro Review: Best Mid-Range Smartphone?